Kleen Sweep performs home, business, vacation home and move-out janitorial services. Available for weekly, bi-weekly, monthly or custom cleaning options. 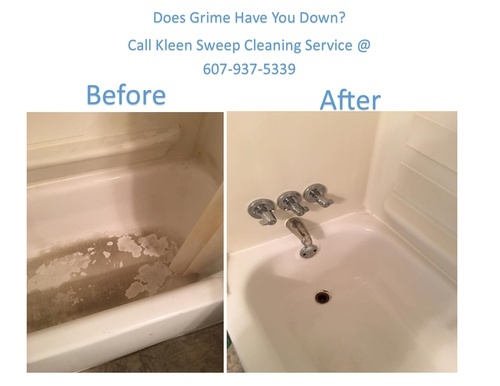 Call Kleen Sweep today-they do what you are looking for! Unhappy with your current cleaning service? Call us at 607-937-5339 or (607) 329-7136 for a free, no-obligation quote today! Now Accepting New Clients! No Job Too Big or Too Small! 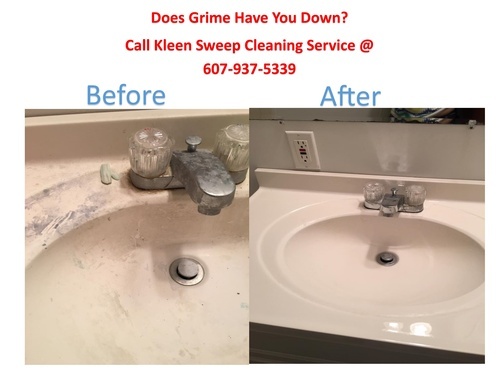 Professional Service and Amazing Results!